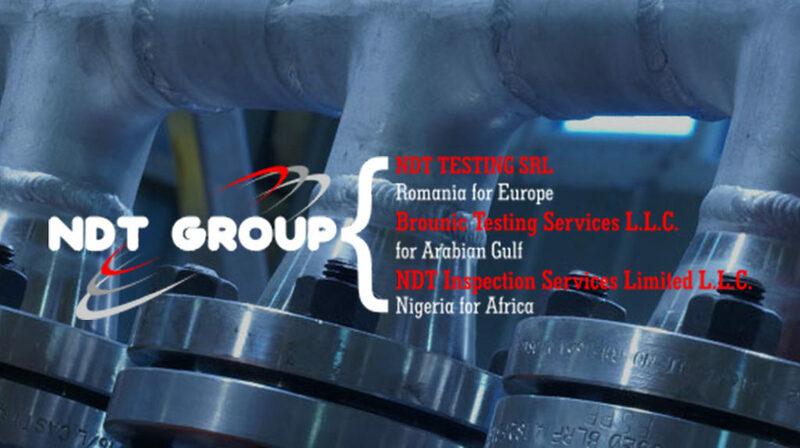 Founded in 1997, NDT Testing is one of the companies from Romania that provides non-destructive examinations using all 5 main examination methods. In order to do so, it counts on the latest devices for Digital Radiography, Ultrasonic Testing (TOFD + Phased Array) and mobile laboratories. The wide range of services and the modern equipment contributed to the fast development of the company, both nationally and internationally. Due to the attention for details, professionalism and flawless services that have been delivered over time, the company acquired valuable partners. They became very important parts of our business card, enhancing through these collaborations, our credibility and prestige within the market. For 19 years NDT Testing Company grew and developed along with the market. We performed NDT testings inside various projects, in various domains of activity, from fuel related domains (oil, gas etc.) to different types of constructions (civil, industrial etc.). With our specially equipped mobile laboratory and operation vehicles we offer you the flexibility you need. Our vehicles are designed so that they can carry all the necessary test equipment and devices. © 1997 – 2019 – NDT Testing SRL – All rights reserved.